Olivia believes she can have it all. A successful business and a loving husband. But his ex-wife is not ready to walk away, and continues to threaten any chance he and Olivia might have at happiness. 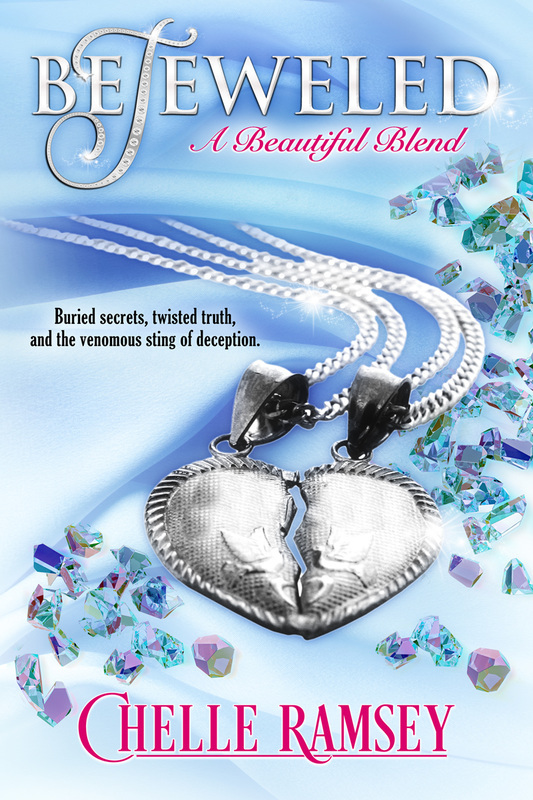 And when Olivia discovers she’s being stalked, secrets her mother took to the grave come creeping out. “What is it, Ray?” she asked, setting her fork down on the side of her plate. She removed her napkin from her lap and walked into the kitchen to grab the pitcher of tea from the refrigerator. Walking back into the dining room, she noticed that her husband was still far off in thought. “Hey, what’s on your mind?” she asked again, refilling his glass with tea and then her own. “What?” she asked, looking up from her task, inadvertently spilling a few drops. “They’re my kids, Ivy. I thought you understood that. How else am I going to see them?” he asked, frustration overtaking his expressions. “I do understand that, Ray. But I also understand that you haven’t fought for your rights. Why don’t you take her to court? She cannot keep battling you and refusing to allow you time with them unless you return to Boston,” Olivia argued back. “I told you once before I don’t want to drag her to court. She might’ve been crap as a wife, but first and foremost she’s the mother of my kids. And I will give her the respect she deserves for that, if for nothing else.” He scooted his chair back and grabbed his plate to bring it into the kitchen where she stood. From the looks of his plate, she wasn’t the only one who had lost their appetite. Part three of a great read. Ms Olivia has encountered some rough patches in her journey to open her shop in Buckhead. However and unlikely protector helps to save her life and answer some age old questions. Wes Nikiki and Rory find their paths crossing and entwining . Carlos makes a discovery that changes his life forever. Nikki finds out she has a lot to be grateful for and to share with others who may be on the path and road she has been on. Lies have a way of hindering forward progress but God can turn the worst situation around if you let him. I have loved this series and hope Ms Ramsey will keep us undated on the lives of her characters. This series has shed light on many everyday situations that many of us or have faced. 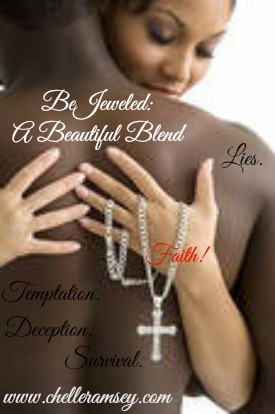 I loved the life lessons and flavor of these books..
Great job..Thank you for sharing your words Ms. Ramsey..
Bejeweled was a great series and I loved all three books. The author held my attention throughout. I tried to read them slow but lost the fight with each one. Very pleased with the way they ended, wanting you to read more. Ms. O was a wonderful woman and mentor. I was so happy to see her find love. Fell in love with Wesley and little Sunni. I was so proud of Rory for standing her grounds and being there for her man when he needed her...definitely a special woman.